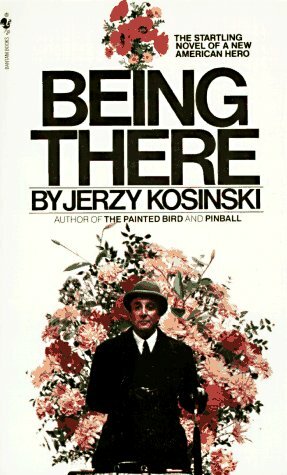 by Jerzy N. Kosinski | Literature & Fiction | This book has not been rated. Donated by one of my favorite people...ask and I'll tell you! Released on Thursday, August 29, 2002 at Carrollton School of the Sacred Heart in Miami, Florida USA.